Microsoft Defends interest in a Controversial contract with Pentagon. 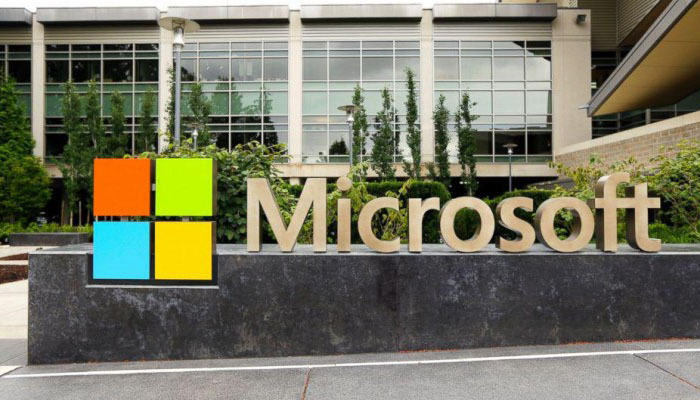 Microsoft does not plan to withdraw from the tendering of a lucrative and controversial deal with the US Department of Defense. Microsoft chief lawyer Brad Smith writes in a blog post. The Pentagon is currently looking for a company that will take care of all cloud storage for the ministry. The multi-billion dollar contract is awarded to one party. On October 13, Microsoft employees wrote in an open letter to their employer not to fight for the cloud contract. They worry that the company is on slippery ice with a Pentagon cooperation and warn of the practice of artificial intelligence for military operations. “We understand that some employees have different perspectives,” writes Smith in his message. After protests within Google, the company concluded earlier this month to abandon participation in the tender. Also, another deal between Google and the Pentagon not extended after protests inside and outside the company. In addition to Microsoft, IBM, Oracle and Amazon, among others, are interested in providing the cloud services of the US Department of Defense.